The emotional toll a separation and divorce takes on a family can be devastating. It can also place a huge amount of financial burden on each party, making the entire process much more painful. The average cost of divorce is around $15,000. Depending on the circumstance, it could go a lot higher and take years to finalize. However, it doesn’t have to be this way. You may not realize this, but you actually have a lot more control over what you spend on a divorce. If you’re about to part ways with your spouse, there are some things you can do that will bring down your overall divorce cost. Unfortunately, many divorce cases involve a lot of ugly conflicts. This is an emotional time and if the relationship ends badly, the divorce proceedings may follow suit. Many couples end up fighting over assets and terms simply because they’re angry. This ends up drawing the process out, which means higher attorney fees, more time in court, and more stress. Instead, try to see the big picture and keep your emotions under control. You’ll see the difference in your outgoing costs. 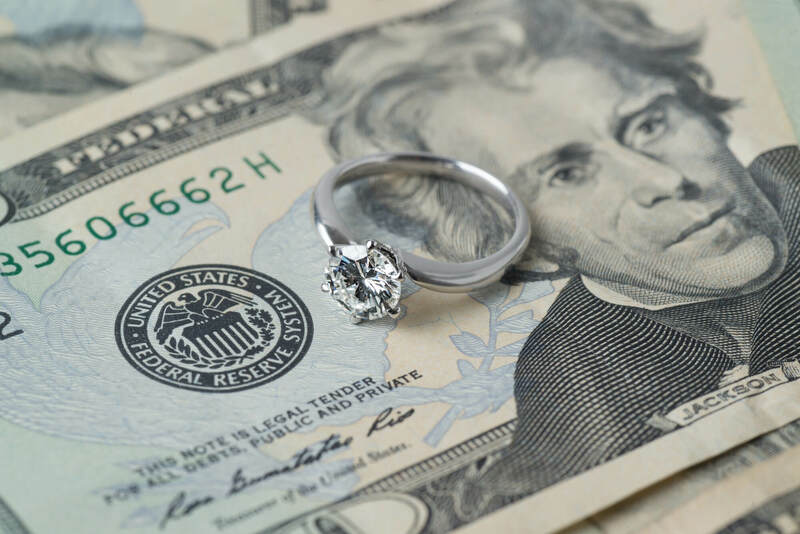 Going to court is the primary reason your divorce cost will increase. The preparation involved means higher legal fees and could even result in a settlement that hurts you in the long run. Once you’ve decided to divorce, you need to create a budget. This will give you a good idea how much you can spend on legal fees and still live comfortably. You may need to cut corners, so go over all expenses and separate your necessities from your luxuries. You can then start allocating money for attorney fees and other expenses related to the separation. It’s best to go ahead and separate all your finances right away. This makes budgeting easier and also helps avoid any potential conflicts that could result in a messy divorce. Even after your divorce is final, you could end up having to pay for additional credit card expenditures, so it’s best to close out joint accounts. Sit down with your spouse and agree on balance transfers to individual accounts so you don’t end up paying for the debt that’s not yours. Many people think that hiring the most expensive attorney they can find will result in a settlement in their favor. In most cases, this is just emotion clouding a person’s judgment. Instead, look for an affordable lawyer that has a good track record. If you have to wait for your emotions to calm down before hiring an attorney, do it. Divorce means a rocky period for all parties involved. But in time, it will become a distant memory. Keeping your legal expenses low during this rough time helps you recover quickly so you can enjoy a new start. We provide litigation, attorney, and legal process services. Contact us today to learn more.